SearchExpress Medical Document Management is affordable software used by Assisted Living, Skilled Nursing, and Independent Living providers to scan and search AP invoices, patient charts, EOB's, and other documents. For paper EOB's, patient charts, AP invoices and other documents, SearchExpress lets you use a scanner or MFP copier to scan. In addition to searching from your desktop PC, you can search from your iPad, iPhone or Android. This means you can access your documents wherever you are, including when in patient living rooms. "I am happy with the product and functionality. I would be a fine reference." 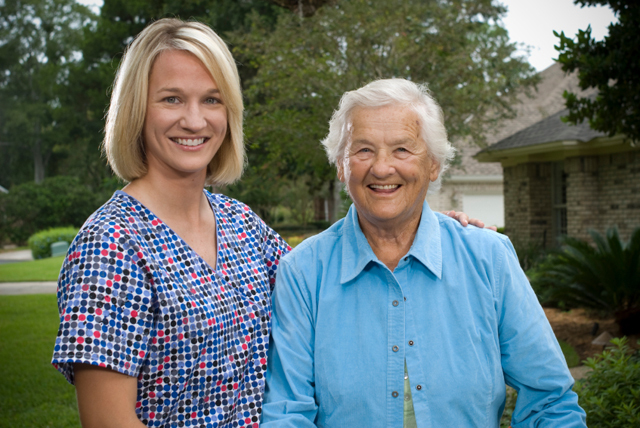 Continuing Care Retirement Community in Arizona with Assisted living and Independent Living.